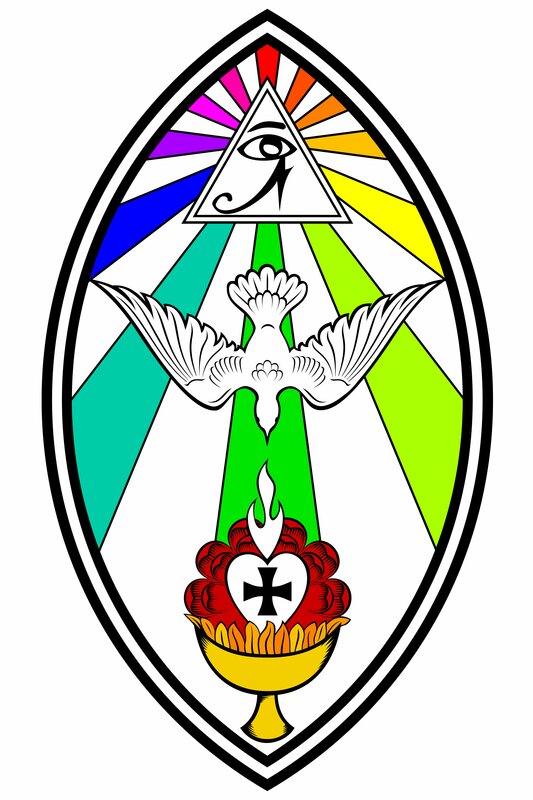 A Pattern of Trust: Building a Thelemic Lodge Culture – Zero Equals Two! The following is a paper submitted by Frater Entelecheia is a member of Horizon O.T.O. in Seattle, Washington entitled: “A Pattern of Trust: Building a Thelemic Lodge Culture.” There’s a lot of food for thought here! Yet we manifest our commitment to this Higher Cause in complex ways across many different experiences and types of experiences. How someone encountering us for the first time will perceive our commitments will differ from how a veteran of many years will perceive them. Likewise, the actions we as an Order take on behalf of that cause will differ depending on who we are interacting with and at what stage of their participation with us. If individuals go through steps on their way to trusting us, then that implies that the Lodge has taken its own steps along the way to make to make that relationship possible. Collectively, the actions we take constitute our culture. Rather than approaching culture as a vague monolith, we can use the process of building trust as a lens through which to analyze our culture into discrete skillsets that we can practice and improve. As a first attempt at implementing this method, I have assembled a 5-step model which I call the Pattern of Building Trust. Each step has two aspects or perspectives: the Individual Perspective and the Lodge Perspective. The Individual Perspective describes the experience of the non-initiate or non-member encountering the Order and ultimately becoming a member. The Lodge Perspective describes the actions the Lodge takes to make the individual’s experience possible. The first is experiential and largely receptive, while the latter is active and creative. Likewise, each step comes with its own outward measure of success or failure. These outward signs provide feedback, letting us know which skills we need to improve upon. 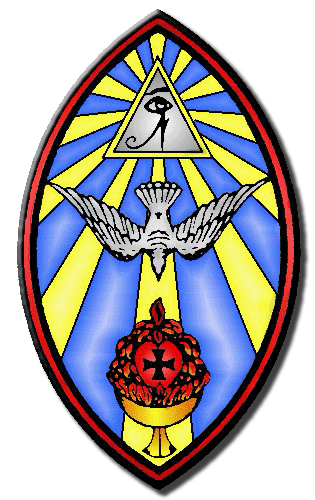 Individual Perspective: A person finds out about a particular local body of Ordo Templi Orientis. They find out about it through a web search, by seeing a post or an event on social media, by seeing a poster or a flyer hung somewhere, by reading about us in a periodical, by seeing us at an outside event (parade, festival, etc. ), or through a conversation with a member or someone who knows a member. Lodge Perspective: The individual is able to find out we exist because we have made ourselves visible. We did this by having an active social media presence, by being present at an outside parade or festival, by performing a fundraiser, by advertising in a publication, by giving an interview or making a press statement, by telling someone about us, by making a positive impression on a person who told someone about us, by being on the Governor’s interfaith council, by handing out leaflets, or by having a website that is optimized for search engines. Measure of Success: The measure of success at Step One is visibility. Is your church recognized in your community as a legitimate spiritual institution alongside other spiritual institutions like mosques, synagogues, churches, retreat centers, and monasteries? The goal here is not to be viewed as desirable so much as an alternative among others. Do people the next block over know you exist? Would someone driving past your Lodge know it’s there and what it is? Comments: Regular visibility creates a certain degree of trust, because people instinctively trust organizations that have been around for awhile. The value of showing up at an event outside the temple each year isn’t so much the number of new members you bring in as the perception of dependability you create by doing it regularly.